Salon Naava LLC salon specializes in making brides look their very best with specific bridal hair styling techniques, superior hair care products and qualified creative expertise. Our talented wedding hair styling team will bring forth your natural beauty with hair and makeup that accentuates your best features, compliments your skin tone and lives up to your dreams for one of the most memorable days of your life. Whether you prefer a classic wedding up-do, or a perfectly coiffed style of your own choice, consult with the Salon Naava LLC wedding hair experts to cover all of your bridal style options. Ensuring you make the best decisions for your hair and make-up on your wedding day. When meeting with us for the first time, we recommend that you bring as much information to your complimentary consultation as possible. Include photos from any basic research done online for hair and makeup preferences. 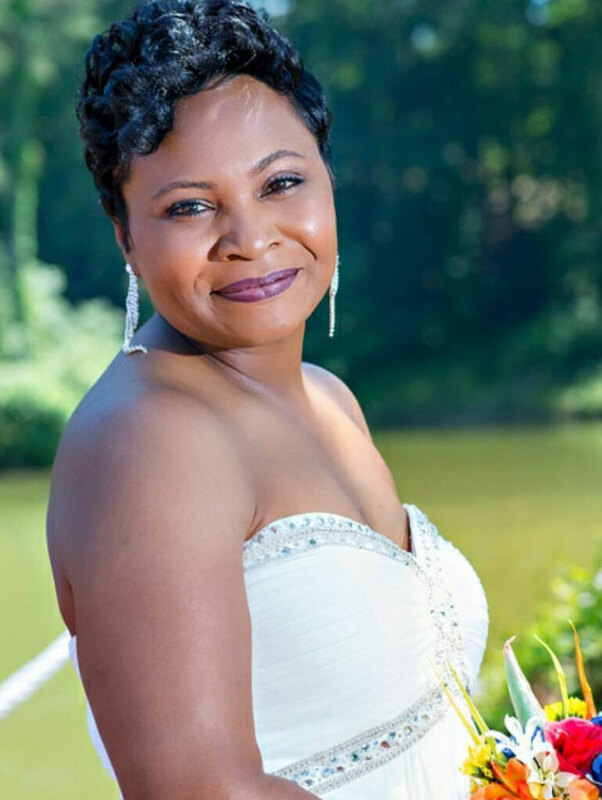 Whenever possible wear white when meeting with Salon Naava LLC bridal experts to give us a clear idea of how your hair and skin tone works with the traditional wedding shade. Bring your headpiece for a trial run of the hair styles that complement this and any other accessories. Coordinating hair appointment times with your additional plans is a must to achieve the style you want on your wedding day. Our experienced stylists will assist you with creating a detailed schedule that includes hair styling and makeup application as well as tips for upkeep during wedding photos and during the reception. We recommend that brides call well in advance of the date to reserve a spot in our salon for your special day.